A snowy winter Sunday. Having returned from a ski trip across the lake with my sister and father the feet are burning from the cold as we are warming them up on the heater. We are tired but happy with the expectation of soon we will be enjoying the sweet curd balls that Mom is making in the kitchen. We hear how the dough balls are dropped into the hot oil and start to sizzle. As soon as the burning needles have left the feet and we get back the feeling we bounce to the kitchen our faces still hot and healthy pink. We are ready for the treat – bring on the Kohupiimapontshikud, Mom! Mix the eggs with sugar, add the curd. Mix the baking powder with the flour and add 2/3 of the flour to the egg-curd mix. Add the milk spoonful by spoonful together with the rest of the flour. The dough should be quite firm, not liquid. If it feels too liquid, leave some milk out. Heat the oil in a pan that is not too wide otherwise the oil will be in a too thin layer and it is difficult to fry. You need 7-10 cm deep oil in the pan. Make balls from the dough, wet the palms a little with cold water to avoid the dough sticking to the palms. Fry in the oil. 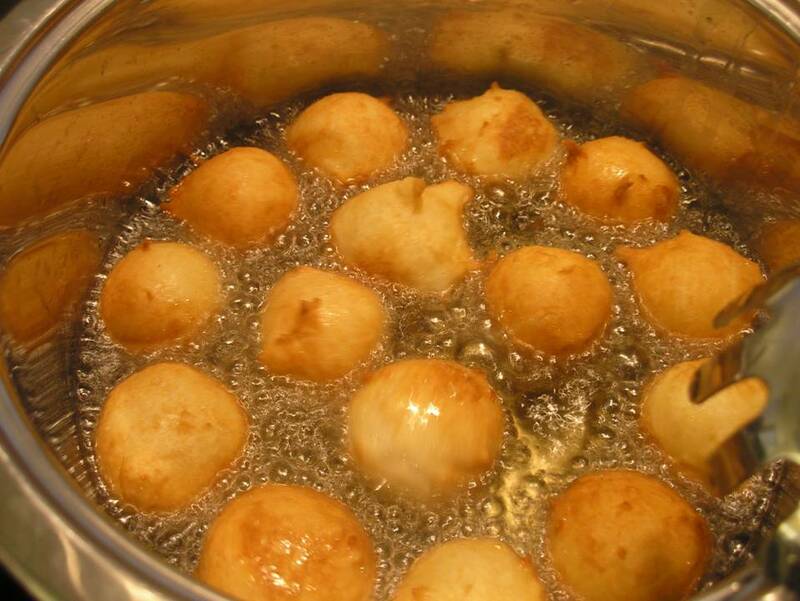 Stir around, you may notice that most of the balls will turn by themselves in the oil and will fry on both sides. Keep an eye on the process, help the ones that are not automatically turning and take out when the balls are golden brown. Dry the excess oil out on the kitchen towel. 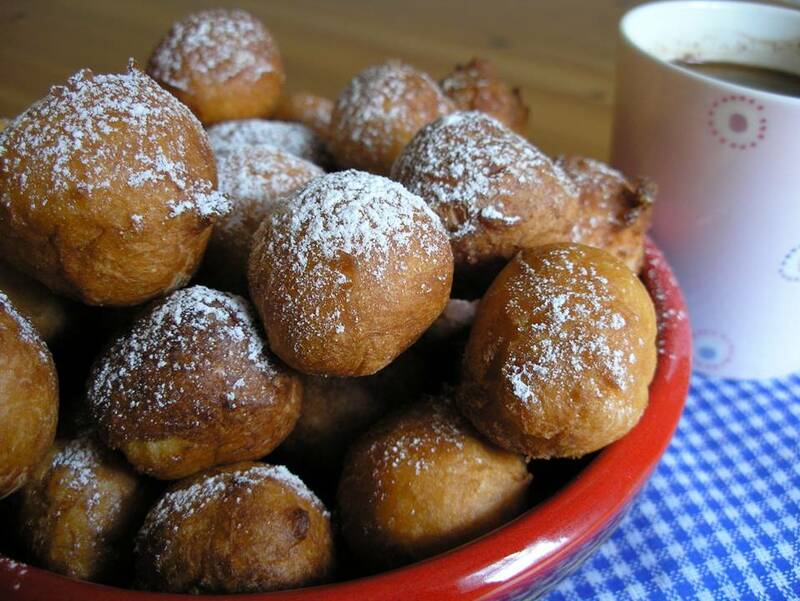 To serve try some powder sugar on top to add a little appetising twist to the balls. They taste best warm when the crust from frying is still fresh..